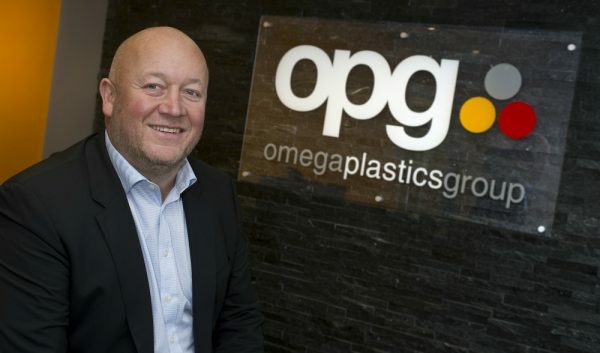 From the 30th September – 2nd October Omega Plastics will be exhibiting at Interplas – the UK’s largest plastic industry exhibition, held at the NEC, Birmingham. 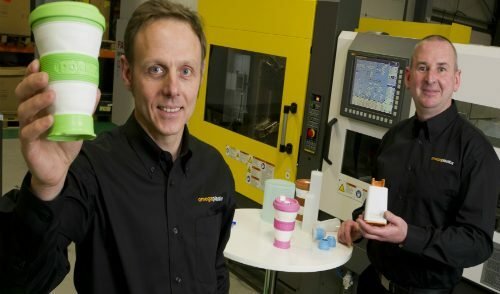 The three day event is the only event to cover all of the manufacturing processes, technologies and services within the plastics industry, and with around 400 companies exhibiting and an expected 12,000 visitors it is already on track to be the biggest and most successful Interplas event in recent years. “As the event’s only on a three year cycle, it’s imperative we have a solid presence at the show and demonstrate to customers’ what we’re capable of and the quality service they can expect from a Rapid Tooling company like ourselves” expressed Marketing Manager Jonathan. 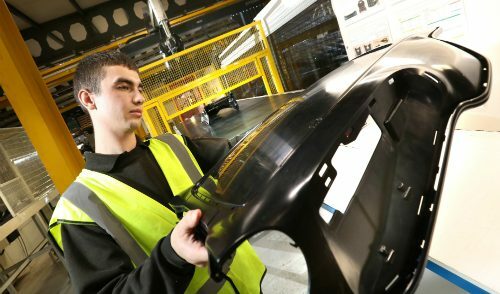 Previous trade shows such as 2013’s TCT show have proved successful for Omega Plastics and it is expected that Interplas will bring more potential business opportunities and strategic partnerships. Having previous experience at Interplas 2011 which was a huge success – has provided us with an understanding of what customers want to see. Across the three days our specialist team will be available on stand H12; highlighted on the floor plan that can be found here. Due to the busy nature of the show, if you have any specific requirements you would like to discuss, we would encourage you to book a time slot to speak to our team. To get in touch please give us a call on +44 (0) 1670 541 890 or to book an appointment please click enquiry link below.